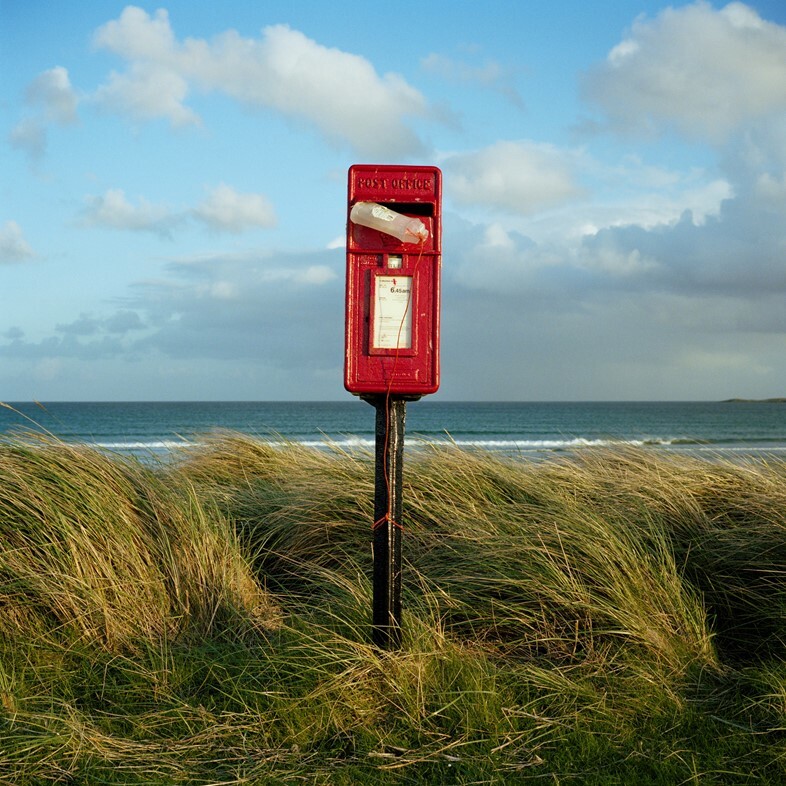 Anyone who has had the pleasure of visiting Scotland will attest to the fact that the temperamental northern climate can be a real challenge. 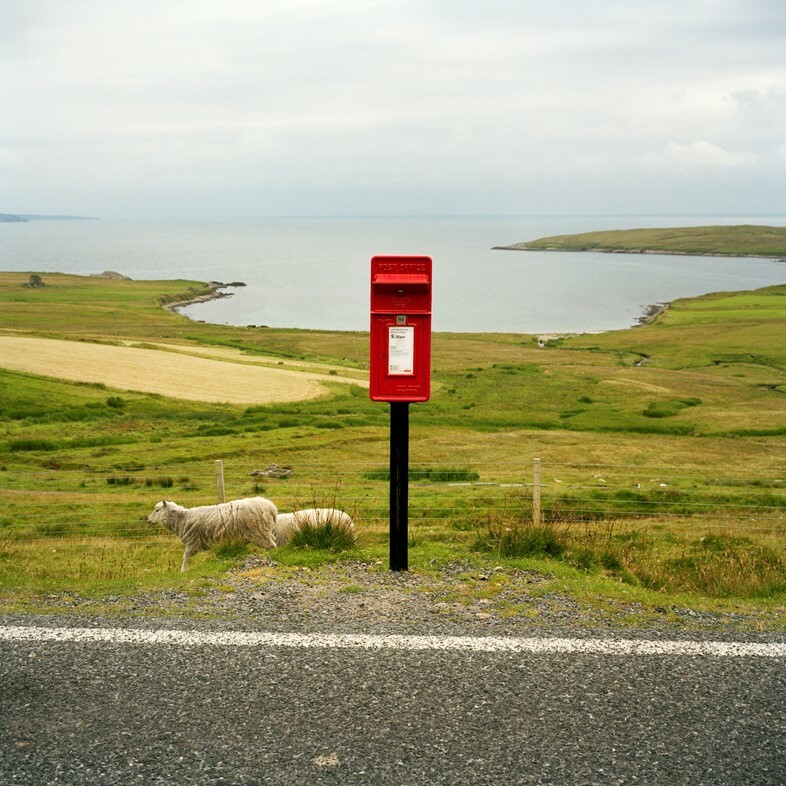 It’s one that photographer Martin Parr and his wife Susie took on with aplomb when they regularly holidayed in Shetland, Barra, Lewis, Islay and the islands of Orkney between 2004 and 2010. 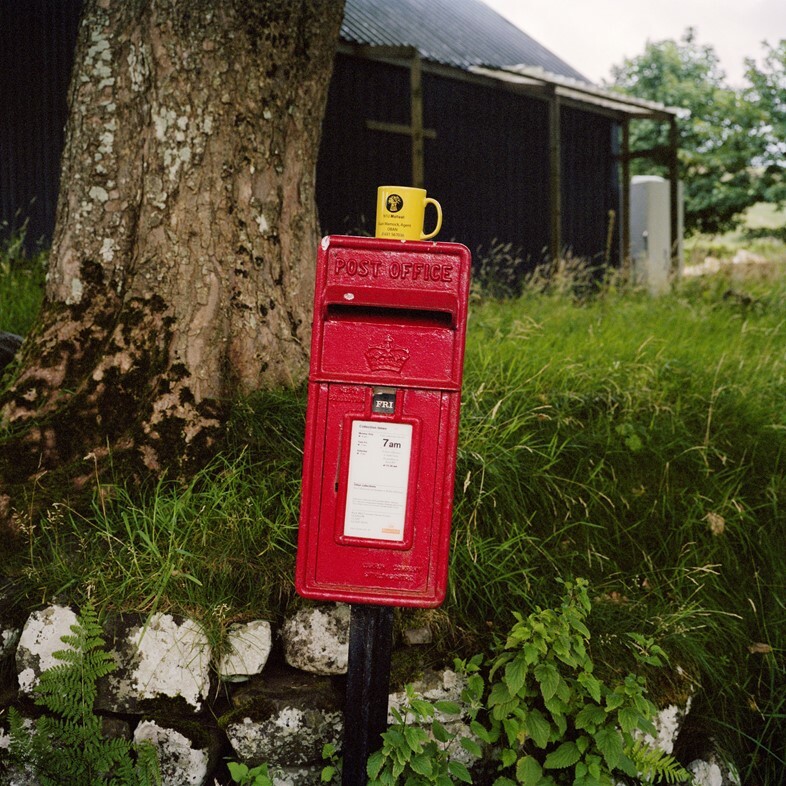 Their travels there are now recorded for posterity in a newly released photo-book entitled Remote Scottish Postboxes, a documentation of the tomato-red structures that permeated the couple’s muted surroundings. 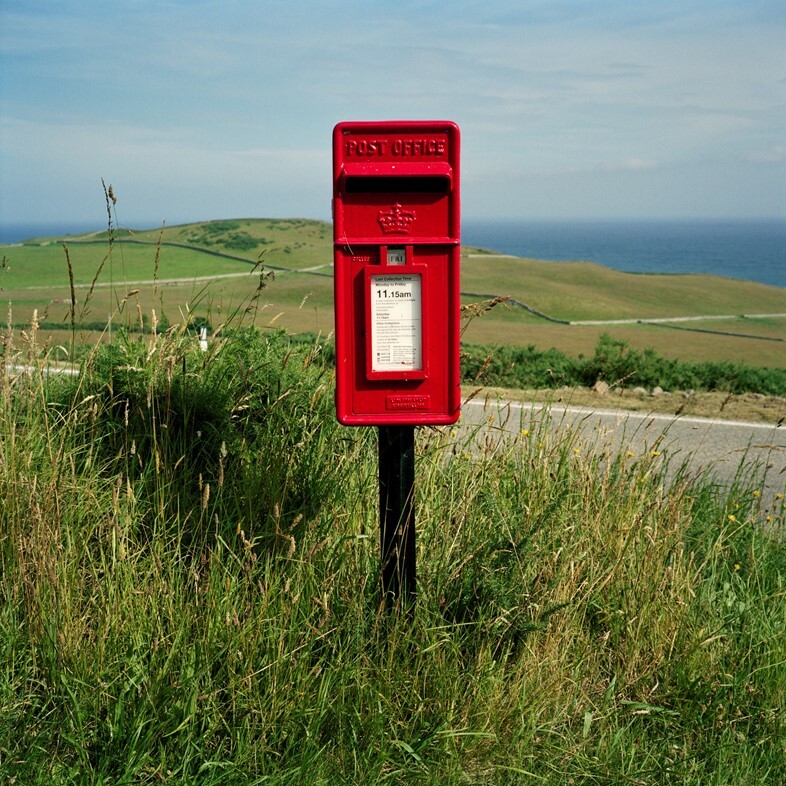 “When you are in the middle of nowhere, in a bleak landscape and in wild weather, these little postboxes are strangely comforting,” Susie Parr explains in the book’s introduction. “They are a strong symbol of our cultural heritage; a sign that other people are around, that life is going on, and that you are connected to the world.” The result of their collaboration – in keeping with her husband’s signature whimsy – is a perfect antidote for the Monday blues, when one might be feeling just as gloomy as the drizzly vistas of the Scottish isles. 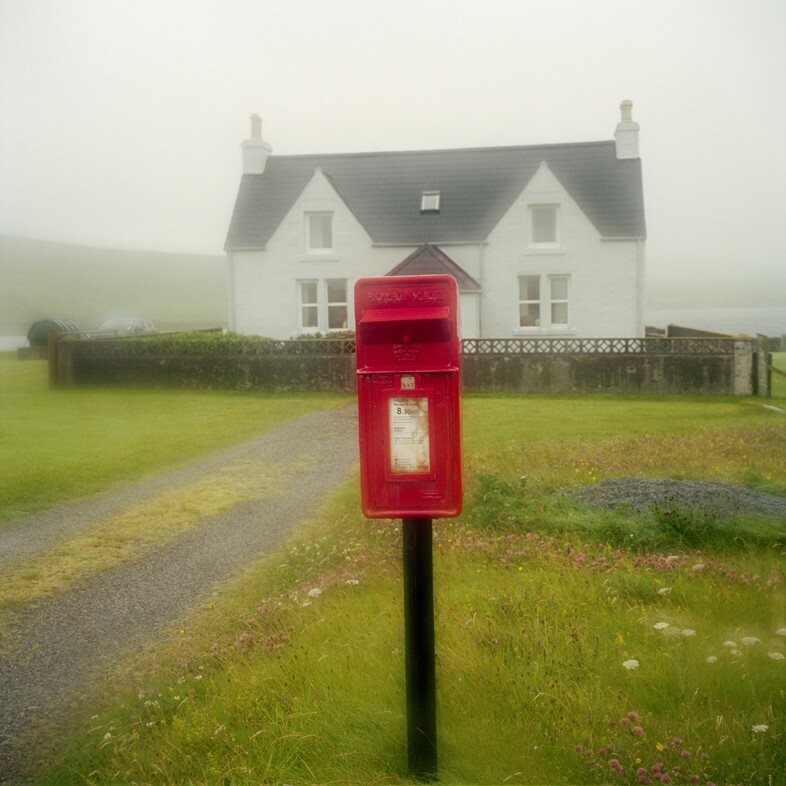 Remote Scottish Postboxes is out now, published by RRB Photobooks.